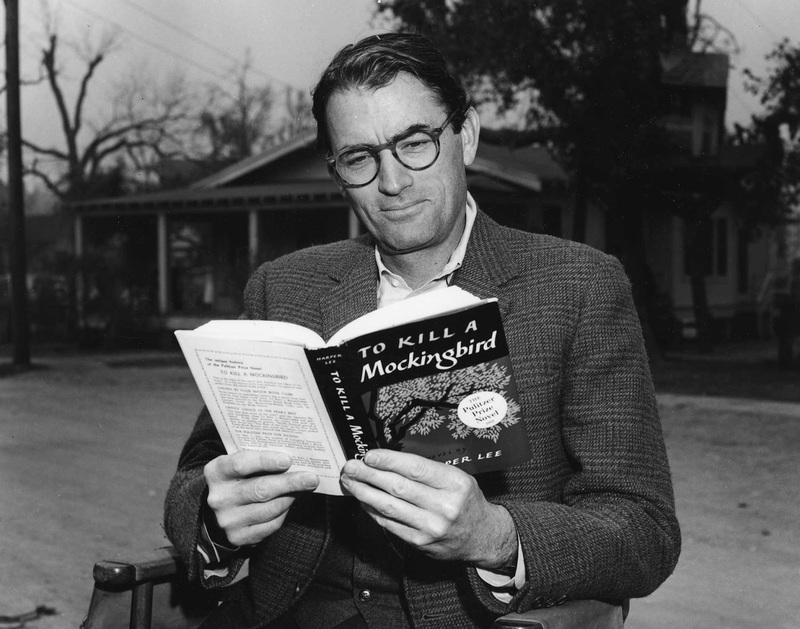 "I've often joked that my obituary would read 'Academy Award-winner for To Kill a Mockingbird". And, he added, "I'll settle for that." Poor man is probably rolling over in his grave right about now. Today's Saturday Matinee honors the memory of the actor with his other four Oscar-nominated film roles that just so happen to be based on books. What more could a book-to-movie geek like me ask for? 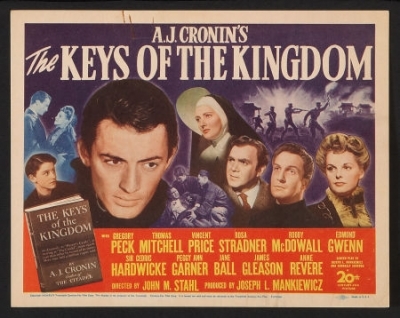 Gregory Peck's first Oscar nomination came for playing Father Chisholm, a young priest sent to China to establish a Catholic parish among the non-Christian Chinese. He encounters hostility, isolation, disease, poverty and a variety of set backs. Over the span of many years he gains acceptance and a growing congregation among the Chinese, through his quiet determination, understanding and patience. Based on the novel by A.J. Cronin. Stream it this afternoon on YouTube under its' Spanish title Chaves de Reino. A boy persuades his parents to allow him to adopt a young deer, but what will happen if the deer misbehaves and starts in on the family's crops? Watch the movie and you'll see. 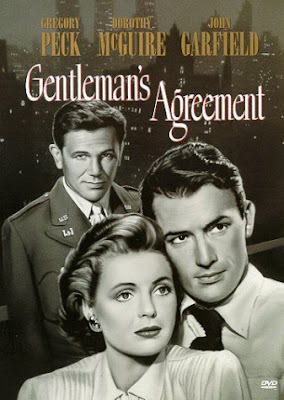 Peck was nominated for playing pa, a man named Penny while ma is Orry. Go figure. Based on the beloved Pulitzer Prize-winning novel by Marjorie Kinnan Rawlings. Stream it today on Google-Play, Vudu, M-Go and Amazon Instant. 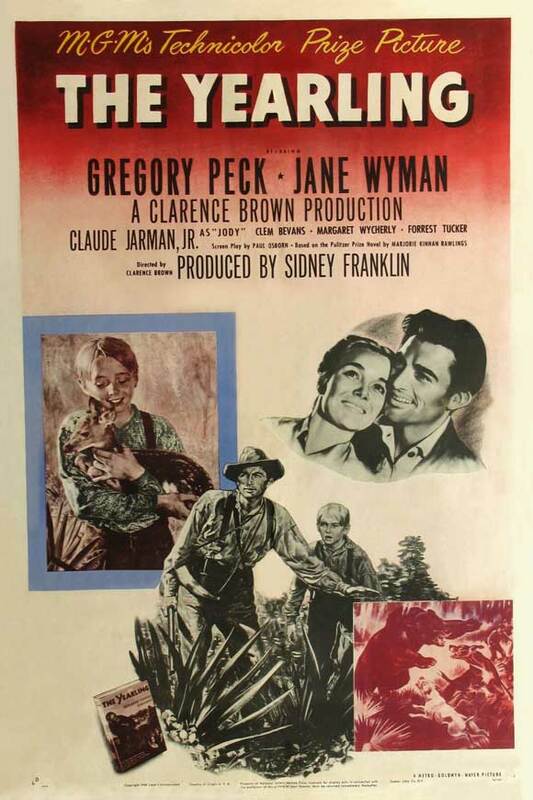 In this Best Picture Oscar winner directed by Elia Kazan, Peck was nominated for playing a reporter pretending to be Jewish in order to cover a story on anti-Semitism, personally discovering the true depths of bigotry and hatred. I think you'll get a kick out of the vintage trailer (below). They really don't make 'em like they used to. Based on the best-selling novel by Laura Z. Hobson. 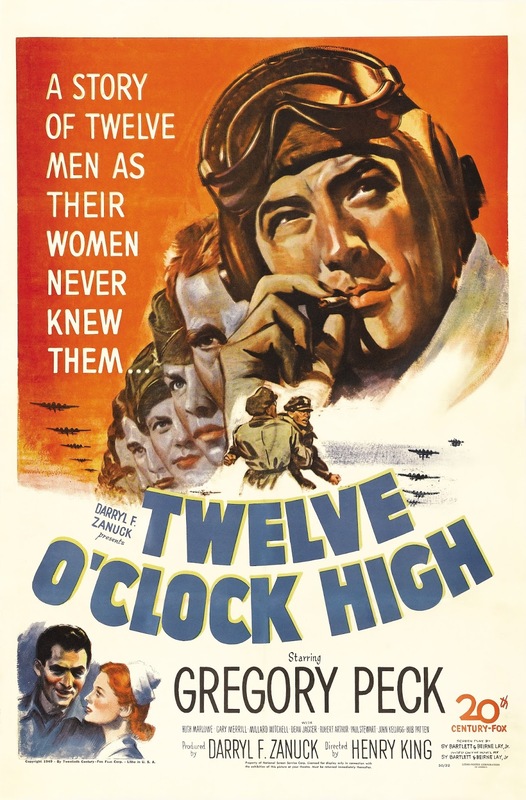 Nominated for the role as hard-as-nails General Frank Savage, Gregory Peck takes over a bomber unit suffering from low morale and whips them into fighting shape. Of course he does. He's got a voice that commands respect. I love this brand of old trailers where the principal party involved introduce the film in their own words. In this case, Gregory Peck comes onscreen to tell us that he asked Darryl F. Zanuch's permission to tell us all about it. Based on the novel by the writing team of Beirne Lay Jr. and Sy Bartlett. Steam it today on iTunes, GooglePlay, Vudu and Amazon Instant.